In 1874, a circuit riding preacher, Reverend George Embry felt his horse pulling at the rein and attempting to go up stream. Reverend Embry was following what he thought was Pennahatchee Creek (actually it was Sandy Mount Creek). The circuit rider allowed the horse to go a short distance up the creek. The horse came to a clear, cool pool of water. 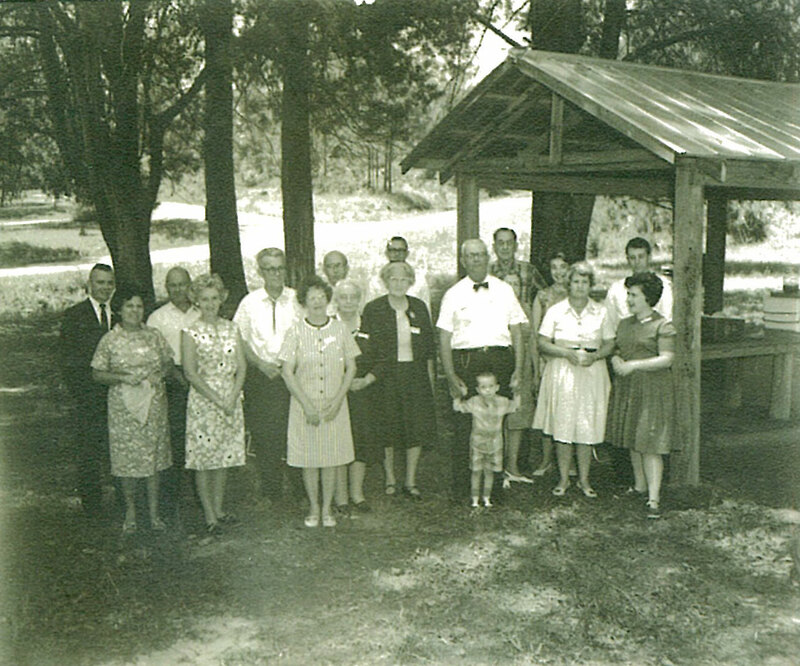 The sight inspired Reverend Embry, and he experienced a vision of God’s call to build a campground. On Saturday July 18, 1874, the Vienna Methodist Church was filled to capacity with folks who came to consider building a campground. Funds were raised (almost $100.00) to build a Tabernacle. 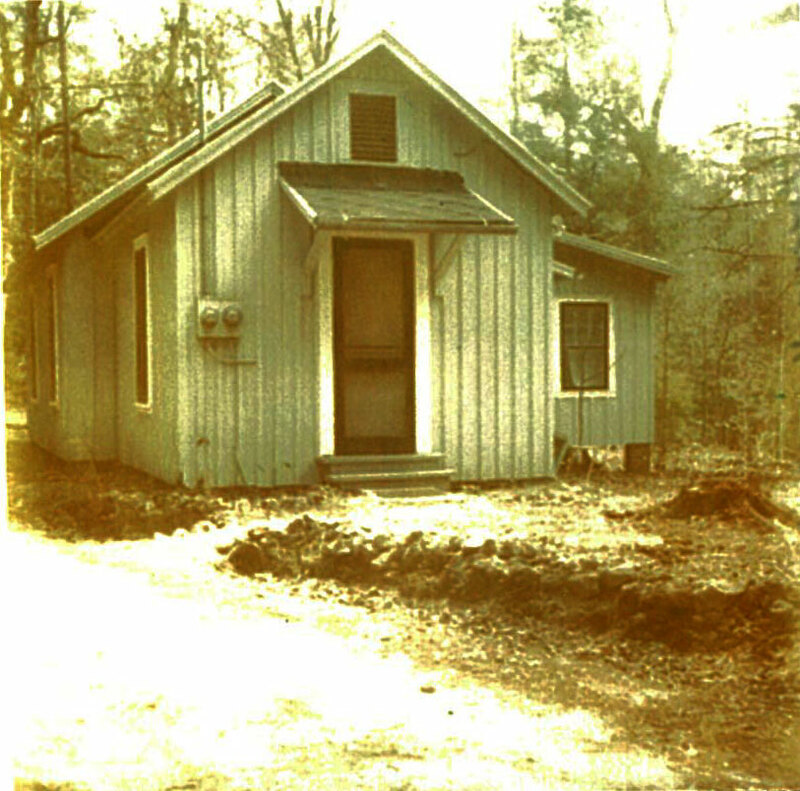 The first session of the Dooly Campmeeting was held in a slow, autumn rain, on September 10, 1874. Many were converted, revival began and a commitment was made to build a permanent site. 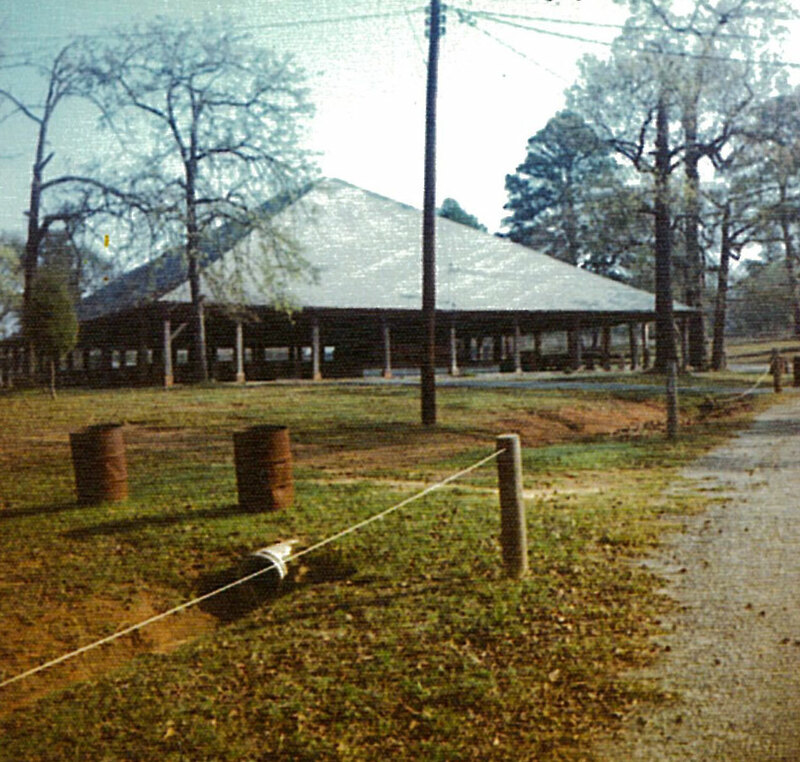 The first campmeeting was held under the permanent tabernacle on August 25, 1875, under the leadership of Dr. Joseph S. Key. 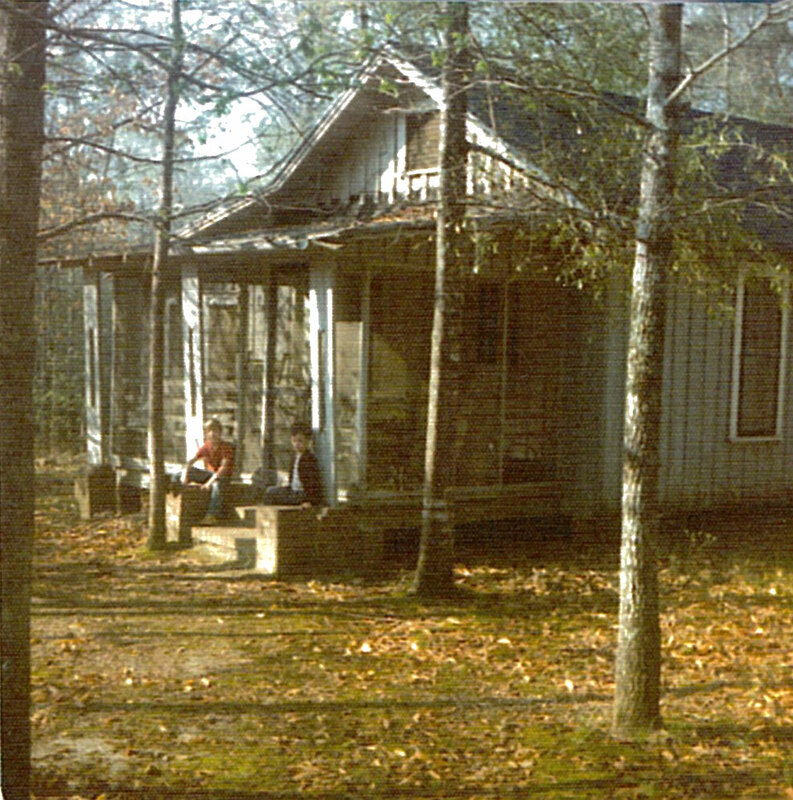 God’s camp at Dooly began in 1874 and continues today.